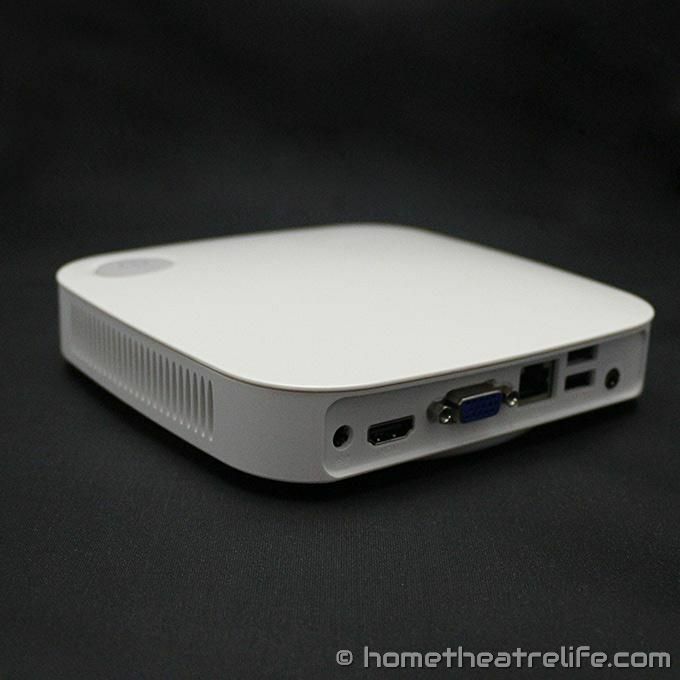 A mini PC called the VX2 has been listed by GeekBuying, powered by either the Intel Celeron J1900 or J1800 processor. Reading through the spec list is like reading through a HTPC wish list. The VX2 comes pre-installed with Windows 8.1 with Bing but offers compatibility with a host of operating systems, including dual booting Windows and Android, Fedora and Ubuntu. Given the strong Linux support implied, running OpenELEC should be a possibility. The VX2’s hardware is impressive for the price too. 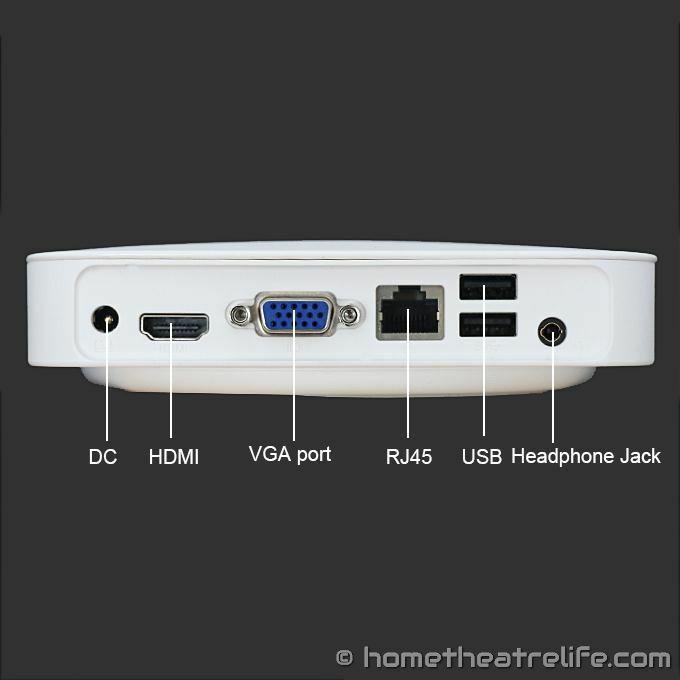 It features USB 3.0, Wireless AC, Gigabit Ethernet, Bluetooth 4.0, VGA output and a 500gb hard drive. It also has an IR port. There are a couple of questions however. Inspecting the photos and specifications list (RTS5159 is a Realtek card reader), it seems that there is a microSD slot so I’ll be trying to confirm this as soon as possible. There’s also a few photos out there of a black version but I don’t know if this was a manufacturing sample only. The Intel Celeron J1900 should perform far better than the Intel Z3730 family chipsets seen in devices such as the PiPO X7 and MINIX NEO Z64. This could be a great solution for those wanting to play more powerful codecs such as H.265 or Hi10p but some testing will be required. 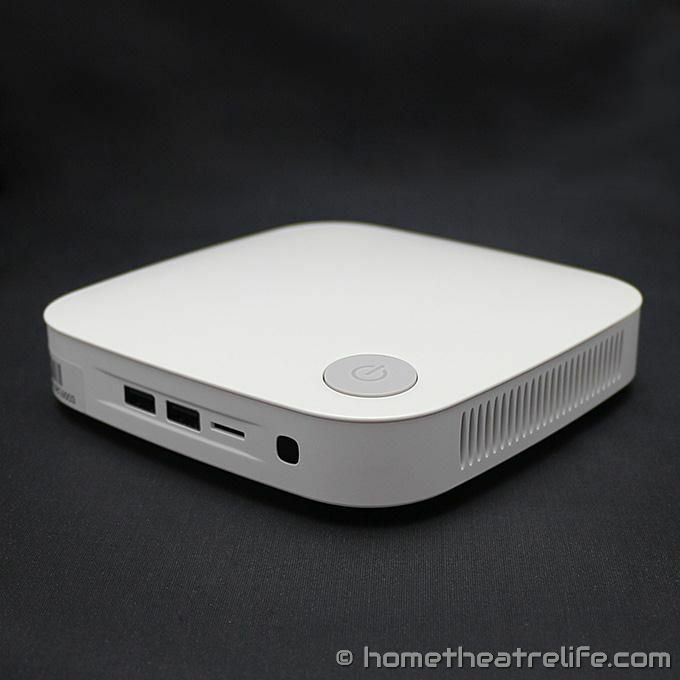 Geekbuying have the device listed from $229 at the time of writing. Click here for the latest price.